With so many interesting marketing strategies to help attract new customers and keep current ones interested in your brand, product sampling events are still a top choice. How do you even begin planning such an event or campaign? It all depends on your goals. The good news is that our Product Sampling Agency can handle all the rest. We will be there every step of the way to ensure that your requirements are met. Our team will offer you access to trained professionals that will not only answer questions regarding the products you are promoting, but will also have a proactive attitude. This simply means that they will not wait for people to interact with them, but will actually try to start a conversation with the ones that pass them by. 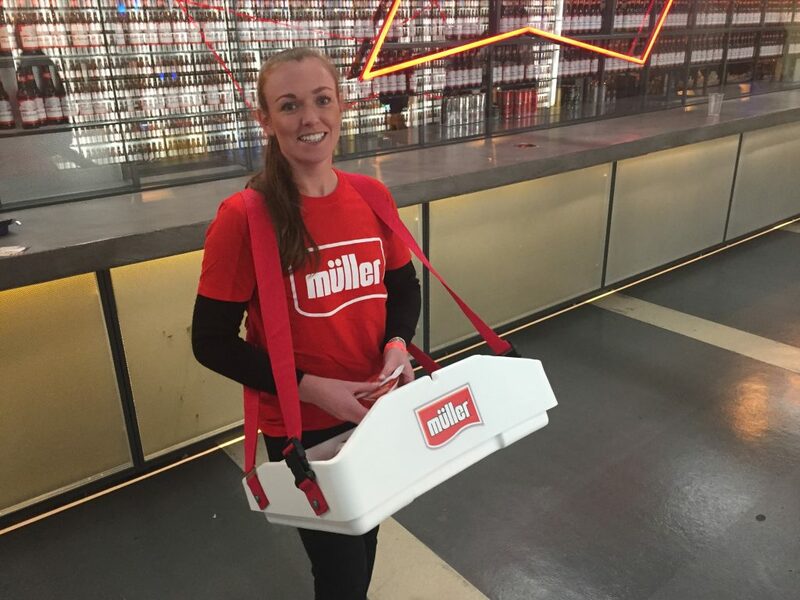 With a positive, outgoing demeanor and a smart reply for any question that they receive, the staff we supply for your Product Sampling events will help you achieve your marketing goals. As the staff you rely on for campaigns will be considered an extension of your brand, it would be recommended that you actually hire experts to interact with your target audience. Our team is comprised of individuals that always come prepared. They know what is expected of them, they take their training seriously and promote your business as if their life depends on it. They are just that good! Besides ensuring that people they meet will sample your new product, they will also take advantage of this opportunity to talk about your brand. Let’s have a chat about your plans regarding any new or existing products which you would like to include in your next sampling campaign. providers of engaging product sampling staff and are here to deliver brand objectives. 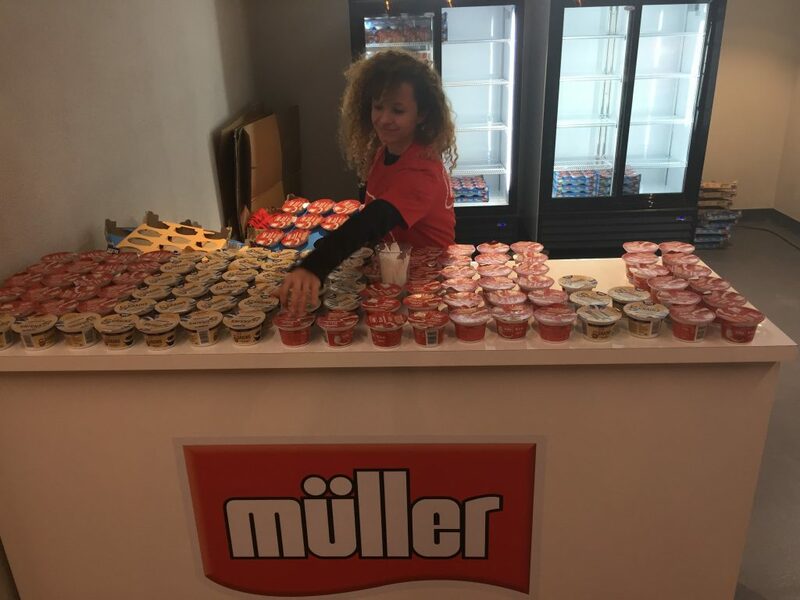 Events Staffing Agency London provided well trained product sampling staff to work at the O2 for the NBA Basketball ball game sponsored by Muller Rice. Product sampling was one of the main elements with an experiential marketing basket ball game in the foyer. Sampling staff engaged with audiences and invited them to paly the game and shoot baskets to receive free samples of Muller Rice.Over 20 thousand samples were distributed over the one day. There were 2 flavors distributed over the one day. Muller Rice Strawberry (low fat) and Muller Rice 5 Grains Blueberry. Both flavors went down really well with audiences before the game and during the break periods. This event was a huge success with our event staffing teams working across 3 floors of the O2 Arena London. For more information on product sampling or hiring event staff, speak to the product sampling specialist who will assist you. Not only do we provide you with motivated event staff, we can manage logistics, print and venue hire. 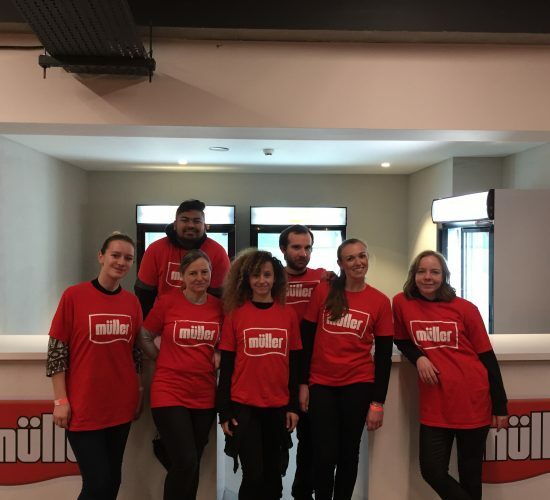 "Your team did a fantastic job to move all the samples and you had some really stand out staff in the group"
Call 0207 607 2568 or contact us to book event staff today. Event Staffing Agency worked with MonyGram to promote their service and drive sign ups. MoneyGram International Inc. is a finance company based in the USA, founded in 1940, and has been active in the market for 80 years. 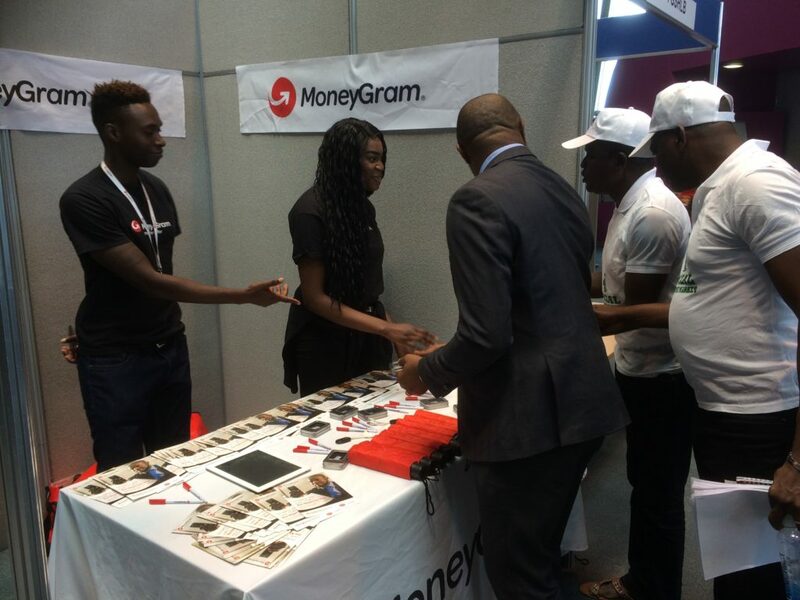 MoneyGram has partners and agencies all over the world. The company’s main activity is cash-to-cash transfer, sending cash across the globe in a matter of minutes. In a MoneyGram agency or partner shop, a deposit in cash can be done to wire money between two people. The sender receives a reference number. The receiver, with this reference number, can withdraw the money in a MoneyGram location nearby, in just a few minutes, all across the globe. The sender can also use his credit card on http://moneygram.co.uk/ to send money, then the receiver can withdraw in cash. 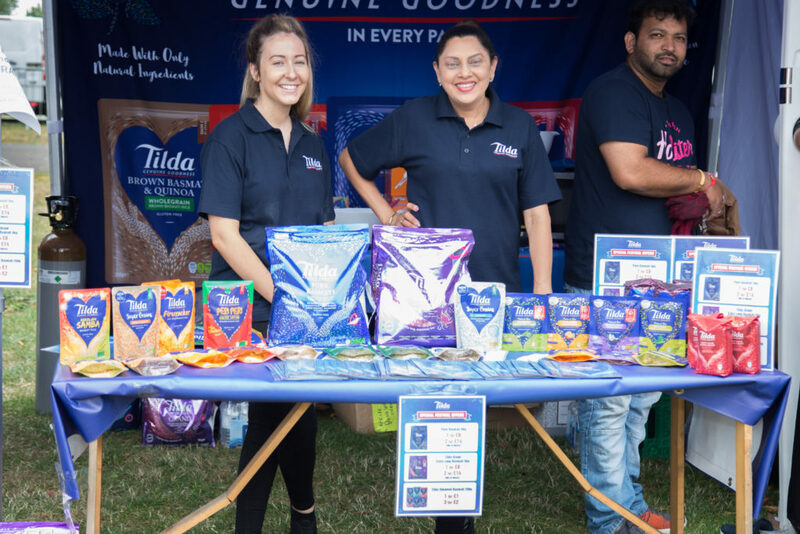 Event Staffing Agency worked with Tilda to promote new and existing rice ranges. 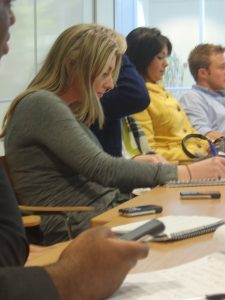 We selected a range of event staff to work on the promotional event in London UK. ‘Fail to prepare, prepare to fail‘ Hmm… Who once imparted those wondrous words of wisdom? 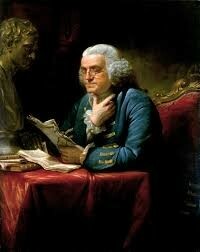 Was it Benjamin Franklin (pictured), or Khalil Gibran perhaps, or maybe it was another moment of oracular wisdom from the inimitable Confucius? Well, whoever said it, that axiom could just as easily be imparted today, by an event staffing agency MD, for example – one who prides themselves on their agency’s staff training: their insistence that only product sampling staff, exhibition staff, hostesses, bar staff and leaflet distributors as well as in-store promo staff and experiential staff who’re suitably versed in exactly what it is they’re being paid to promote, and by whom, work at their clients’ events. Anyone seeking regular promo work, or even a first job through Events Staffing Agency (London, Manchester, Birmingham…), should be prepared to attend our staff training days. Yes, being bubbly, enthusiastic and presentable, as well as adaptable, punctual, reliable and a team player is essential, but it’s not enough: whether for planned one-day promotions, week-long guerrilla marketing drives (product sampling outside), or for long-term product demo campaigns, promo staff also need to know their stuff, to talk about the company/product they’re representing, and therefore endorsing, with confidence, and to reflect that brand’s values, philosophy and aims in the manner in which they conduct themselves. Events Staffing Agency training days are possibly our most important days throughout the calendar year, in fact. What’s great is that, in addition to being instructive and enlightening, they’re fun. 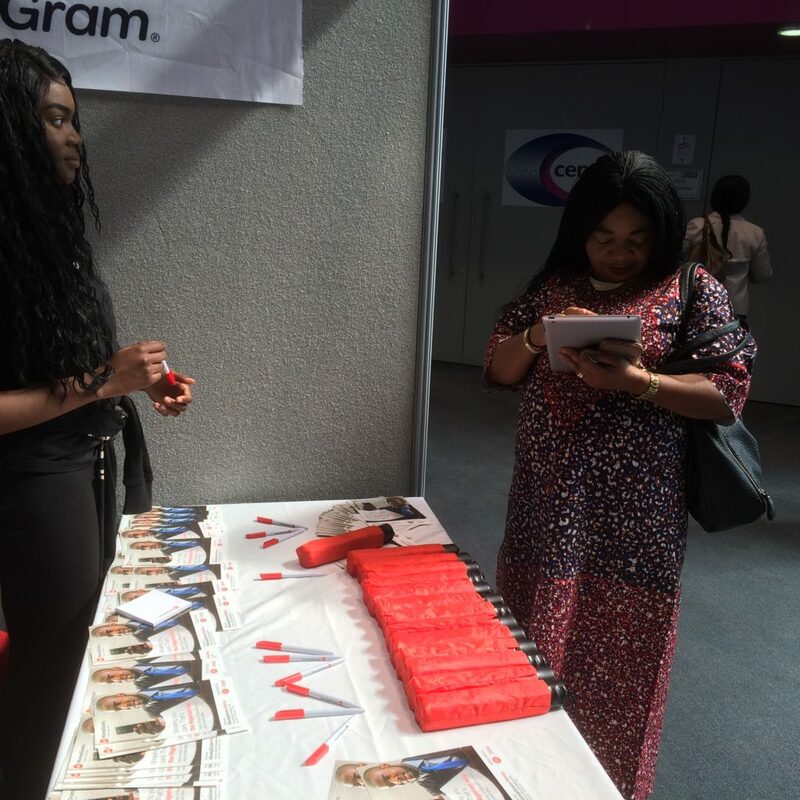 As well as enjoying the day, making new friends, and learning all about brands, promo job candidates come away feeling assured, confident of doing a good job, training having taken any anxiety out of it all, and leaving them champing at the bit to get to the event, and to start promoting! “If you want a job done properly, do it yourself”, right? Wrong! Definitely turn up on the day, having not allowed any nerves about face-to-face, front-line marketing get the better of them? Promote your aims, key messages, values, products and services with total confidence in public (particularly when they may have to work alone at times, without their usual workmates at their side)? Represent your brand in such a way that they leave a lasting impression? By doing so, you’re choosing to have skilled, specific campaign-trained and motivated, as well as reliable, friendly and approachable professionals representing your brand at your next event. You’re making a cost-effective choice. You’re also opting to entrust promo work to someone who’s working for you on the day for one precise reason, to do what they’re thoroughly trained in; not someone who, when the pressure’s on, could easily turn around to you and say, “But, Boss, I’m in IT back at the office. This promo stuff… it’s, like, well… it’s not really my job”. First impressions count, right? Right. That’s why you need to choose exceedingly wisely when deciding who’ll be ‘the face of your client’s brand’ at promotional events. But how to know who to entrust your client’s marketing with on the day or evening, or maybe for the entire weekend or week? And, if you’re looking to use event hostesses or agency bar staff for a specific marketing campaign, how can you be absolutely sure that you’re selecting the right people? Making the wrong choice could prove calamitous, and might even damage your client’s reputation irreparably. The solution is not to choose them at all, but to let an established events staffing agency handle it all for you. Perhaps we’re getting ahead of ourselves here. 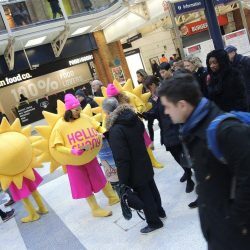 Maybe – before we wax lyrical about the myriad advantages to outsourcing promo work – we should be asking a fundamental question: do businesses out there even need to promote themselves face-to-face, using campaign-trained frontline marketing professionals? After all, the Internet is king nowadays, isn’t it? Everyone just buys online, don’t they, having had their attention seized by an online marketing mix? Well, no actually, they don’t. Product sampling – engaging promo professionals (with infectious smiles! ), and whose genuine enthusiasm for the product they’re demoing is equally contagious. This is a special skill: there’s more to it than simply standing there outside Cathy’s Cake Shop with a tray of samples and asking passers-by “fancy trying one, mate?” Much more. Product sampling pros will talk about the commodities knowledgably and in an accessible, immediate and engaging way – no gobbledygook or showing off, no blinding people with science. As well as encouraging sales, they’ll point prospects towards the brand’s social media, where further promotions, competitions (and other forms of online interaction), and a wider range of goods can be accessed. Exhibitions & Trade Shows – presentable promo professionals who’re simply brilliant at interacting with engaged prospects: people interested in a specific industry, relevant to your client’s brand and business. In-store promotions – enhance customer experience and leave a more lasting impression, by having trained promo staff brought in. 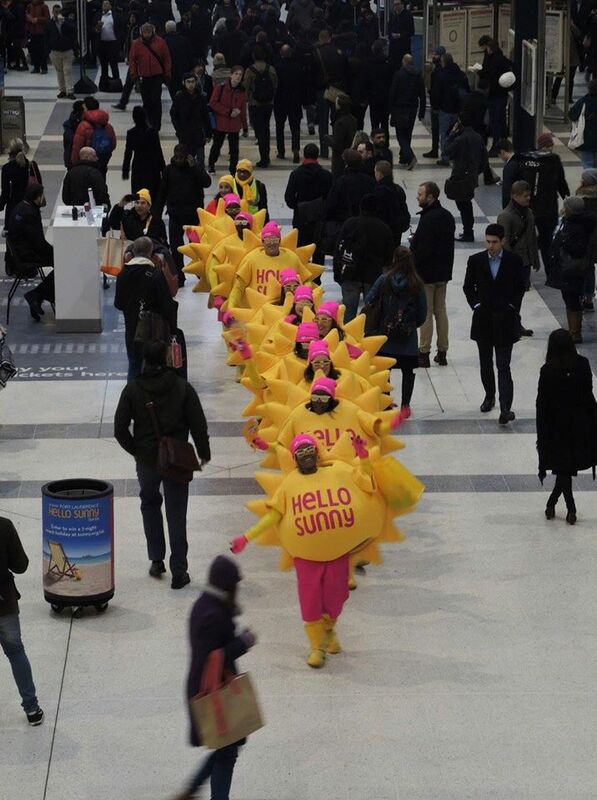 Guerrilla marketing – as a cost-effective way to escalate sales and brand awareness, guerrilla marketing orchestrated by an established guerrilla marketing agency simply can’t be ignored. In fact, ignore it at your peril. Failure to utilise guerrilla marketing has been many a marketing and branding agency’s downfall over the years. Please don’t make that same mistake. 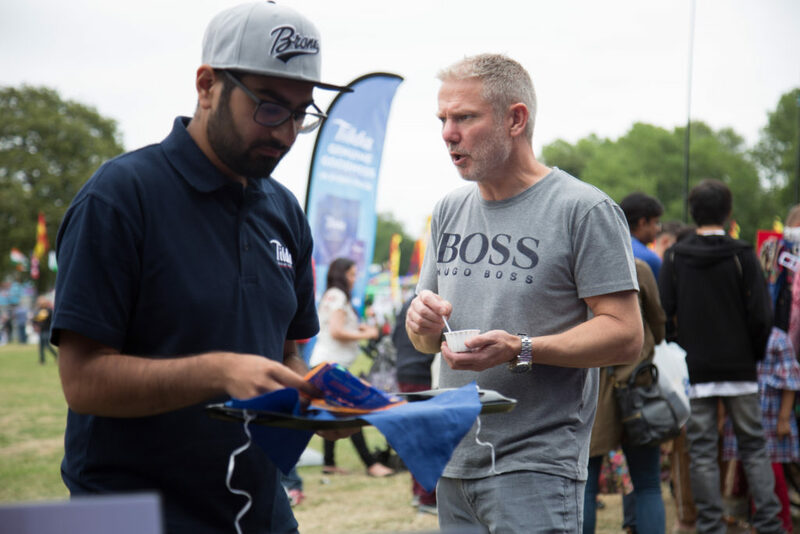 Road-shows and pop-up shops – getting the audience involved in the promotional activity, delivering products and brands directly to potential buyers in an entertaining yet not overwhelming or overbearing manner. Road-shows have always been great fun, but it’s about more than that. You need to make it enjoyable but also be effective, commanding: generating sales and interest in your client’s brand whilst simultaneously giving attendees a great day out. Seasoned promo staff strike the balance perfectly. 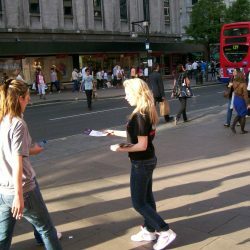 Leaflet and flyer distribution – capitalise on high footfall, and tell hundreds (or even thousands) of passers-by about your client’s brand quickly. Spread their key messages, raise awareness, include compelling calls-to-action that readers simply find impossible not to act upon. Is giving out leaflets as old as the hills? Yes. But it definitely works: the fastest way to literally get your client’s product info into people’s hands. 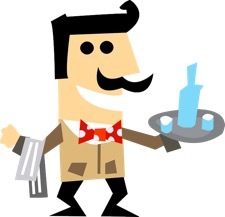 Bar staff & Front-of-house brand ambassadors – helping to build and establish customer preferences by having the right people front-of-house and behind the bar: outgoing, unflappable, and efficient brand ambassadors and servers with enthusiasm, charm, knowledge and experience. Ambassadors are an extension of your client’s brand. They’re there as a positive, uplifting presence, to create a buzz: a fabulous feel-food factor, as they embody your client’s company message. All of these are fun yet challenging roles, making specific campaign preparation essential; thorough training that only a top event staffing agency can provide, to ensure you make the most of your campaign, with every penny you spend on it being well worth parting with: a smart investment, not a stomach ulcer-inducing financial outlay. If you’re at a marketing company, branding agency or media firm, you won’t be the only person reading this. Choosing to team up with a leading promotional staffing agency, such as Events Staffing Agency asap really does mean deciding to be first out of the marketing blocks next year, and every year after that, resulting in you grabbing new business each time (before someone else does). Event staffing campaigns nationwide. 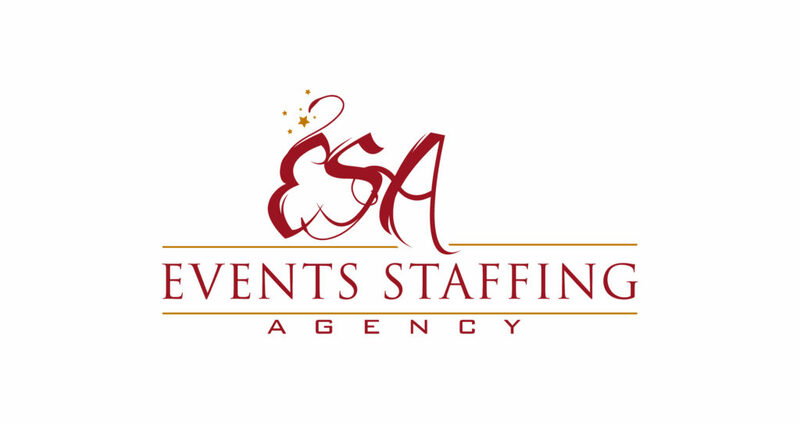 At Events Staffing Agency we are providers of trained skilled events staff. We work with brands and agencies to plan and execute event staffing campaigns. Not only do we provide motivated & reliable event staff, Events Staffing can manage logistics and uniform requirements. Exhibition Staff for trade shows at NEC Exhibition Center or Olympia. Our trained exhibition staff will engage with your target audience driving audiences to your exhibition stand. 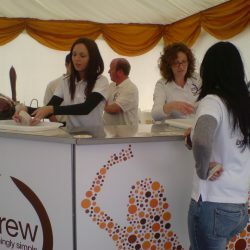 At Event Staffing Agency we match our exhibition staff to your brand. It is important to train our staff so if you have a staff brief we would like this before hand so that the exhibition staff are up to speed on the task ahead. Alternatively there can be a training session before the exhibition commences. Costume Characters, leaflet distribution staff, bar staff for all events. A leading event staffing agency who is cost effective. Areas Covered, London, Birmingham, Manchester, Scotland, Liverpool, Newcastle, Bristol, Milton Keynes and more. Call 0207 607 2568 or contact us to email a brief. Spreading the values of your brand is a job for trained experts, which are prepared to do much more than just engage your target audience. When you hire Bar Staff, you have to make sure that you can count on these individuals and their skills to be proactive in promoting your company and its services, without being too persistent. We are happy to help you outsource your promo staff needs by offering you access to experienced, outgoing and trained staff for your events. 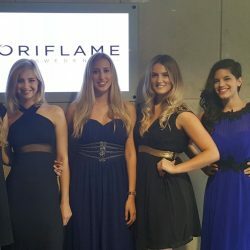 Recruiting temporary personnel is always a hassle as you must look for a variety of individuals with various qualities to fill in positions for: Shot Girls, Cocktail Bar Mixers, a Party Hostess and so on. Why not leave this task to us? Focus on planning your event, while we take care of the staffing situation and help you save time and energy. After all, this is a time consuming task that might not turn out as you expect it to – when you do not have the option to pick experts that have been part of corporate parties before. To ensure your guests and prospective customers/business investors will be left with a great impression, you must focus on offering them a fantastic experience. This is where we come in. Our Bar Staffing solutions will meet your needs. They will be there on time, ready to fill in their role of being an additional part of your brand – an extension to it, if we may say so. Every single employee, be it permanent or temporary, that your guests come in contact with will have an impact on the way they feel about your business. Allow us to only associate positive qualities with your brand. Do not hesitate to get in touch with our team so that we can talk about your Bar staffing requirements and help you prepare for your next function! A critical element in the success of any event is to have the most outstanding service. 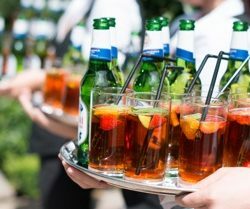 When a brand is hosting a special occasion, bar staff are front line with the customers and if this aspect fails to give a good impression, then loyalty and image pends from a thin line. Regardless of your commercial objectives, providing impeccable staff is essential to sustaining a good reputation and providing a memorable customer experience. Hiring bar staff is very demanded nowadays, making the right choice will open possibilities to attract thirsty patrons, spread the word of new products and encourage sales. After all, professional and friendly bar staff will always make your audience feel welcome, and there is no better way to ensure this than referring to bar staffing experts. They will make your whiskey sours out of the lemons falling into your firm. Staffing challenges solved. 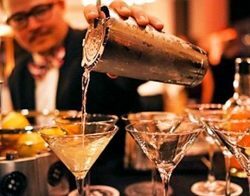 Hire trained bar staff for all types of events London & Nationwide. Our bar staff are friendly, motivated and skilled. Allow our team to contribute to the success of your company by being part of any promotional events you are currently planning. Our Promo Staff is properly trained to meet your needs, regardless of the size of the promo party or its location. 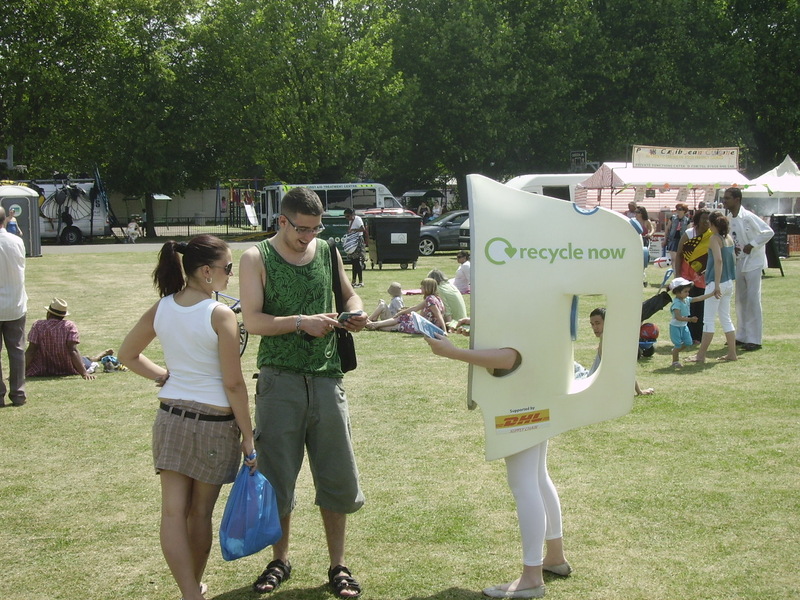 We can even ensure a smooth experience while your brand is promoting a new product on the street! 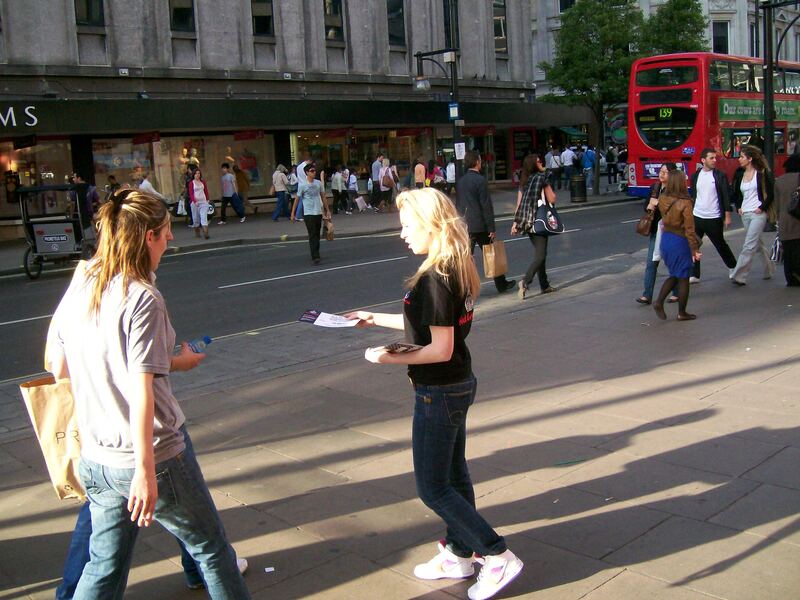 Our team can help with much more than just Promo Girls that will spread leaflets. You can count on our Events Staffing Agency to handle every single aspect of your promo event, from offering you access to the best spaces to obtaining permits for street sampling and handing promotional materials to people that pass by. All marketing activities involving temporary staff can be challenging. We may be talking about experiential marketing campaigns or in store/street sampling. Either way, recruiting temporary staff can be a complete hassle, which is why it would be best to just leave it in our hands. What do you expect from the professionals that you hire for your marketing events? 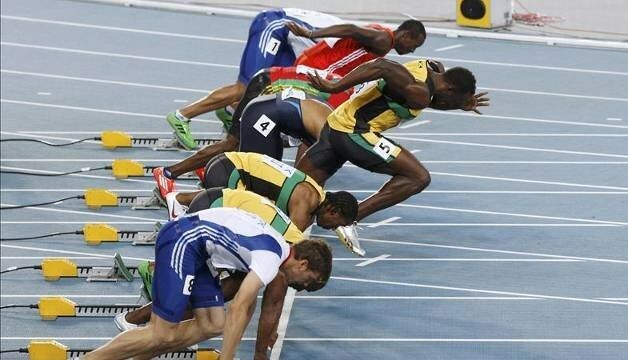 To show up on time? To be polite to your guests or the people that pass by? Every brand has its unique values and message. We are here to spread it around and engage with your target audience in a pleasant manner. Our staff does not believe in being reactive, but proactive while meeting individuals who may be interested in your products and services. Although the event you are planning is only a one-time deal and temporary, the promo professionals that you hire should know essential facts about your brand as well as what you are currently trying to promote. We can guarantee you will always benefit from a team that is up for the challenge! Let’s have a talk about your next event and what exactly you need from regarding – staff, logistical and permits! Providers of reliable and professional Promo staff to all companies in need to promote their products or services. Promotions staff is crucial to the success of any such project; therefore Event Staffing Agency makes sure that your campaign is supported by a highly experienced, well trained and knowledgeable events staff that will deliver a flawless execution. If you have a new product or service that you are launching and you acquire exposure, Events Staffing Agency can help you deliver brand objectives. We offer an extensive array of services, from branded vehicles and space hire. Obtaining permits for street sampling and leafleting, as well as logistical support. With many years of experience in the field, hiring motivated events and promotional staff to brands and agencies. 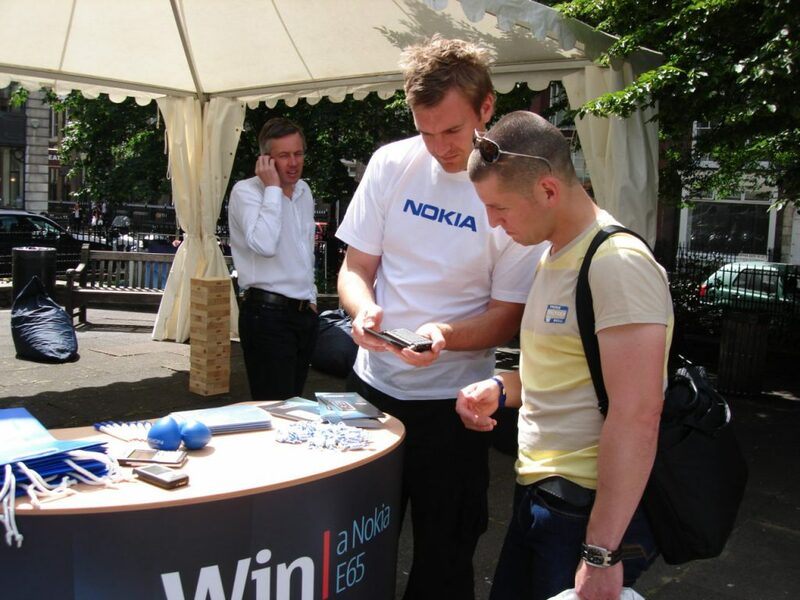 Experiential marketing campaigns, product sampling, in store promo staff local, national or even Global. 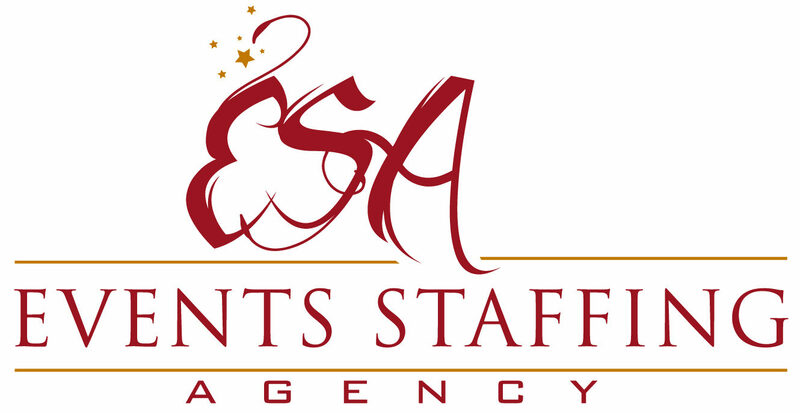 Events Staffing Agency New York. By providing the right event staff, they will help you raise awareness among your targeted audience with regard to your products or services. Hire events staff and field marketing staff. A one stop shop for all promotional campaign needs, from promotions. Adhouse approached Event Staffing Agency London on behalf of Footlocker wanting a simple but effective promotion, to drive footfall, generate an increase in consumer interest, and drive sales across their two Oxford Street stores. As leading event staffing agency we were able to quickly source and recruit a team of sporty motivated event staff. Sporty Brand Ambassadors were selected so as to fit the brands personality and image. 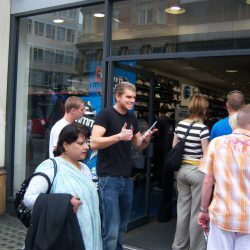 The team were dressed in branded T-shirts, jeans and trainers and descended on to London’s busy Oxford Street to embark on a 2 day ‘Scan and Win’ Foot Locker promotion. 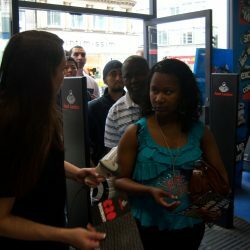 This exciting event promotion was geared around encouraging passers-by to go into the Foot Locker store, whilst at the same time leafleting staff handing out the ‘Scan and Win’ cards to the relevant target audience members. 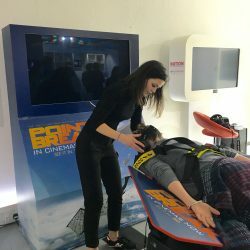 The campaign mechanic was designed to give consumers the chance to win a number of great prizes, which included several pairs of brand new trainers and £20.00 Footlocker vouchers. In response to this campaign, the feedback from Foot Locker was outstanding! 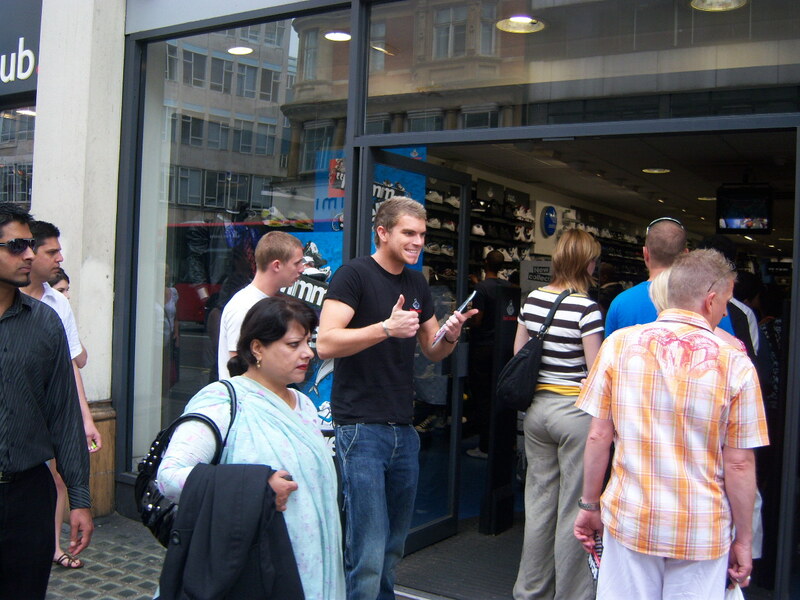 There was a significant increase in footfall at the stores during live activity. The consumers were eager to find out if and what they had won, and as a result there was a notable increase in interaction with sales staff, generating a positive buzz and a boost in sales. A sales uplift recorded in participating stores. 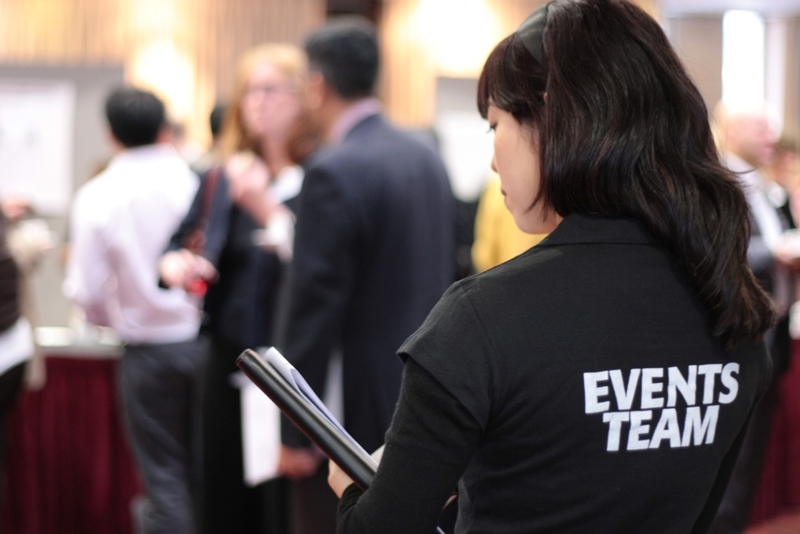 Hire event staff London form a leading events staffing agency. Quick turnaround for quotes and bookings for last minute staff nationwide. Our internal staffing team will book your selected event staff that match your brand profile. Weather you are planning an one day promotion or long term product sampling campaign, events staffing agency has the right selection of events staff for you. If you are looking to book costume characters, models, promo girls or promo guys speak to the leading event staffing experts. Pop up shops is a fast and growing trends where we see many clients asking for event staff. We are able to provide you with event staff who will manage your pop up shop. and logistics. Relying on just any temporary employees to promote your brand is never a good idea. Instead, you should spend your marketing budget on the services offered by our experienced event staffing experts. What makes us different from any other staffing agencies out there is the way we match our professionals with your brand’s profile. We don’t just send over people that might be right for the job. We focus on selecting the best staff for your promotional needs. When you need to Hire Event Staff, you can count on us to complete the task successfully. Our team is prepared to help you in a variety of situations, regardless if we are talking about a one-time event or a long term sampling campaign. We can even supply promo girls and promo guys for pop up shops – events that have already started gaining traction in the marketing world. When you want to do what is best for your business, the smartest idea you could have would be to outsource certain needs, such as finding staff for your marketing activities. Any events that you intend on planning, we are here to offer you access to a variety of services, including trained professionals ready to engage with your target audience. We can even help with costumed characters that will talk to people who pass by them on the street! Why should you just worry about this entire Event staffing situation on your own when you could just rely on our expertise? Our team is delighted to meet your requirements for any type of event that you may have in mind. You should consider contacting us in the shortest time possible so that we can have a quick discussion about the promo party or campaign that you are currently planning and start working on it! Call 0207 607 2568 or email enquiry@eventsstaffingagency.co.uk for a quote. We’ll be happy to accommodate your wishes. If you need further information on event staff and how to book, don’t hesitate to contact us for a quote.